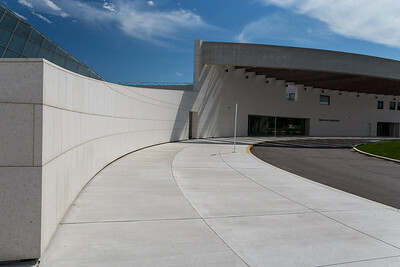 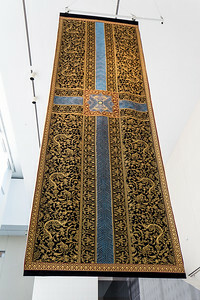 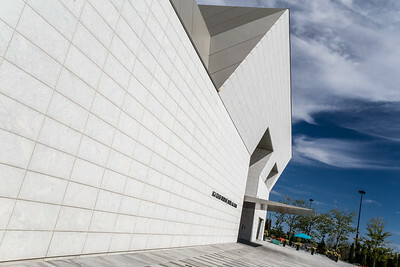 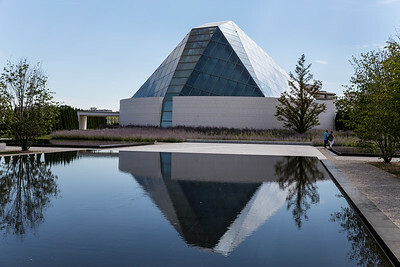 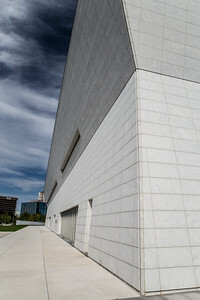 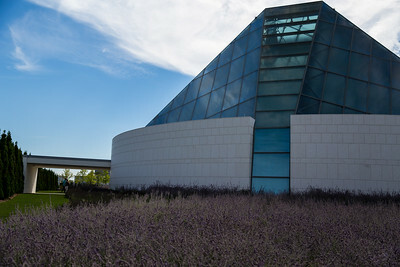 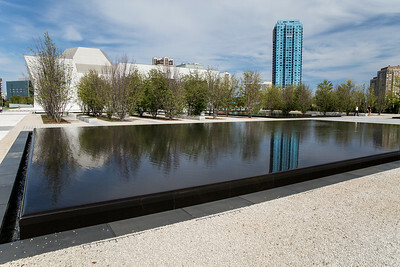 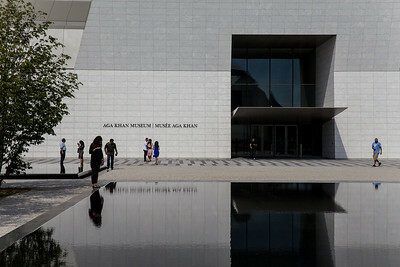 For some time I had heard the buzz about the Aga Khan Museum in Don Mills and decided to check it out one sunny afternoon. 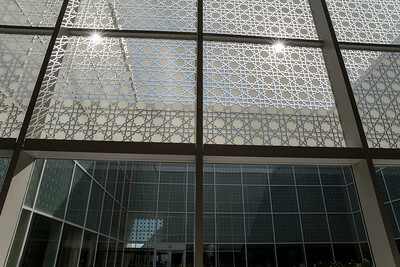 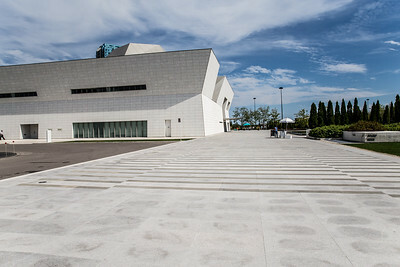 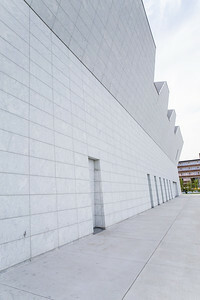 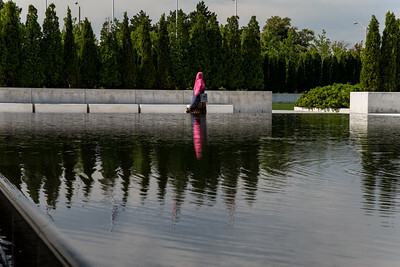 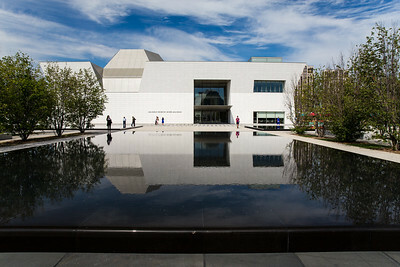 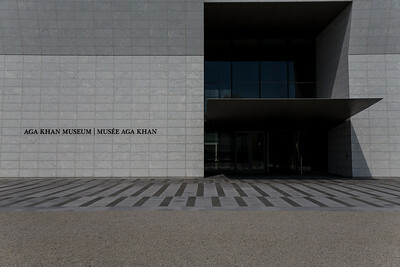 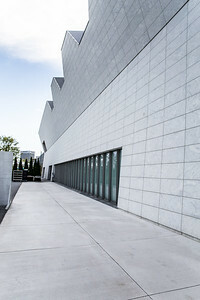 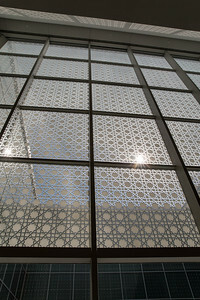 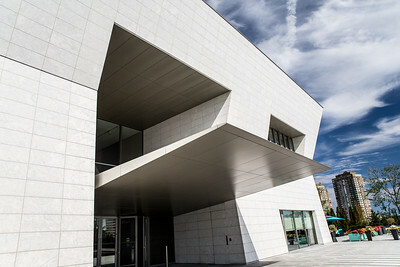 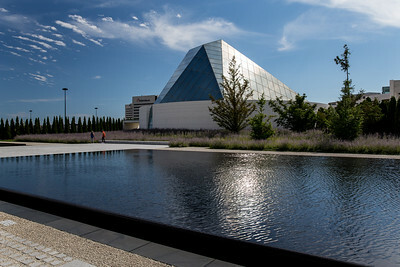 For those not familiar with it, the Aga Khan is a museum of Islamic art, Iranian art and Muslim culture in Toronto. 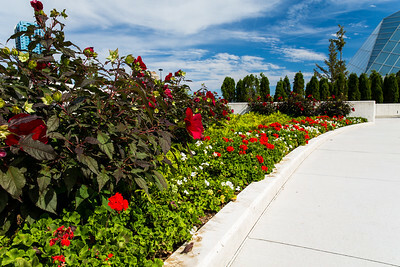 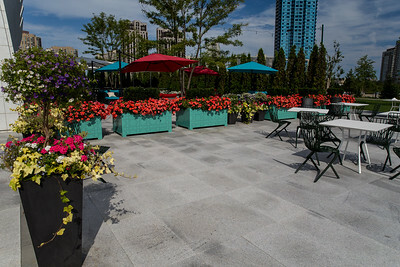 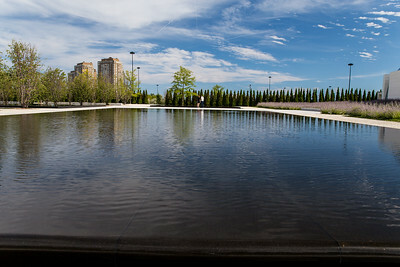 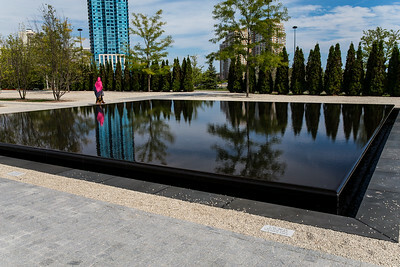 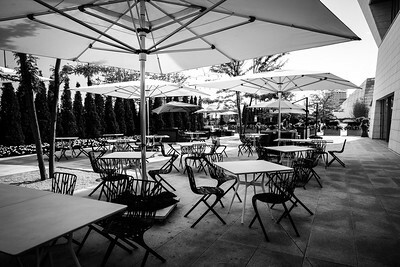 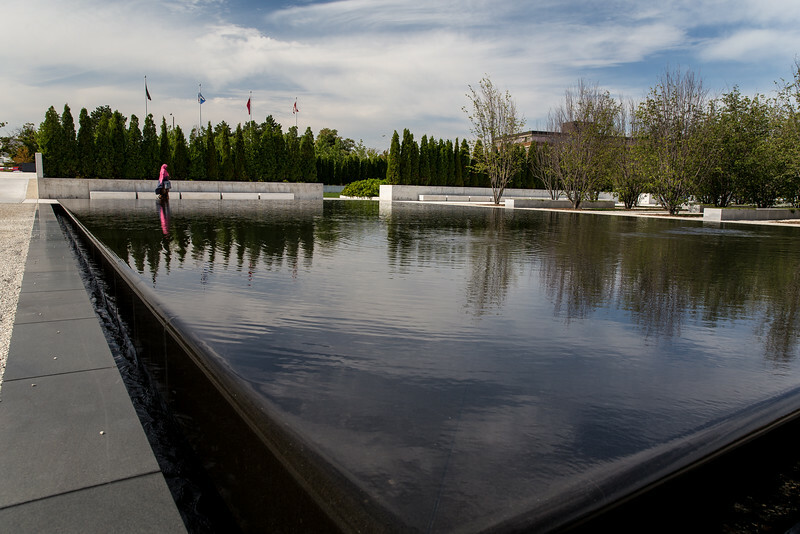 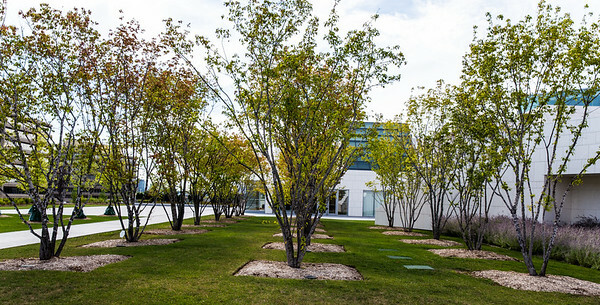 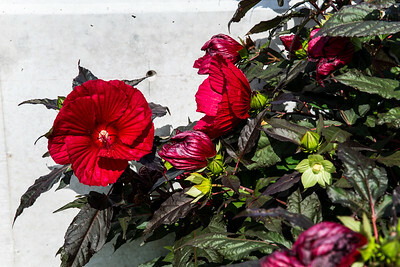 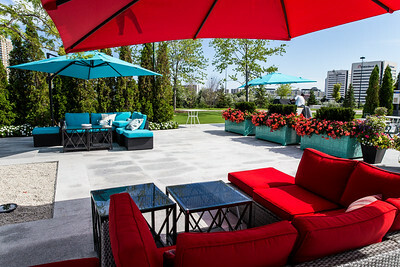 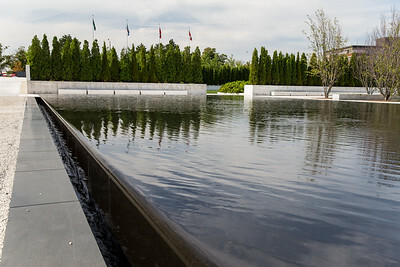 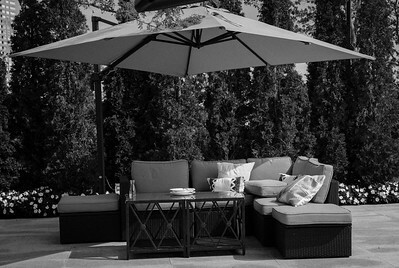 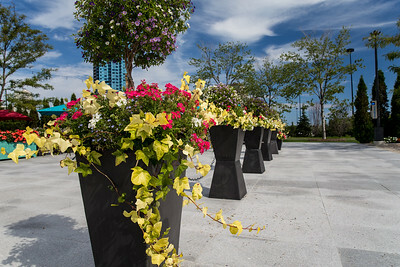 The minimalist-style formal gardens and surrounding park are quite impressive.